Without the strength and durability of a functioning lock, your home or business is at serious risk from thieves and intruders. No matter if you require a new lock or your current lock needs to be replaced, I will provide the solution. Working with residential and commercial clients, I offer a full range of locksmith services, using many years of experience to carry out a tailored service that resolves your issue. 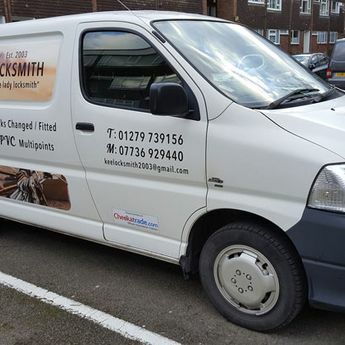 in Harlow, Essex, for more information about the locksmith services I provide as a residential and commercial locksmith. Maintain the security of your home or business premises by hiring a locksmith you can rely on. 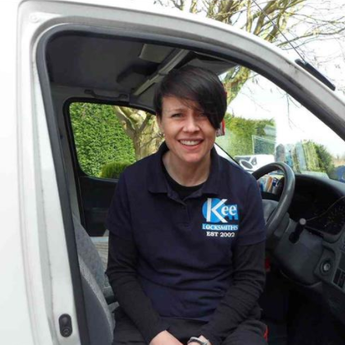 I’m Keeley, an independent female locksmith and the owner of Kee Locksmith in Harlow, Essex. 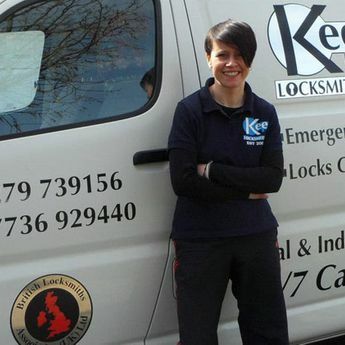 For more than 15 years now, I have provided first-class locksmith services for residential and commercial customers throughout the local area. From small repairs to full replacements, I will complete the job in line with the highest standards.